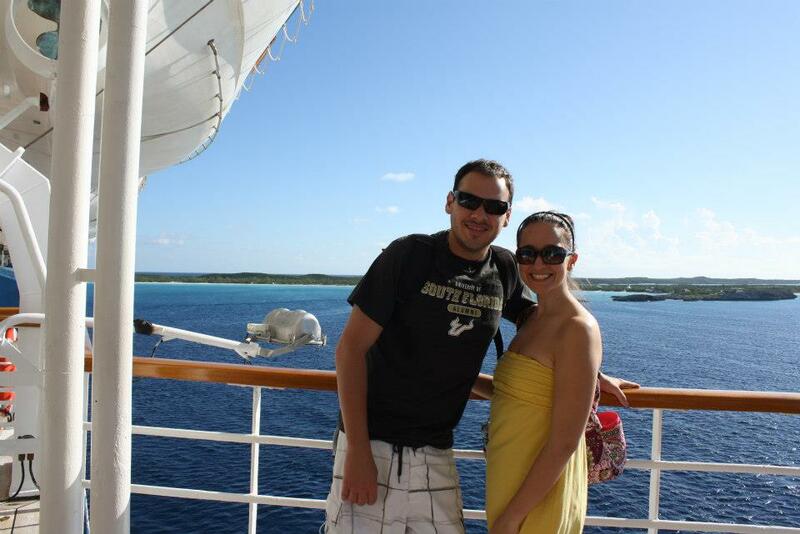 As if we hadn’t traveled enough, we hopped on a cruise ship a few days after returning from Atlanta. 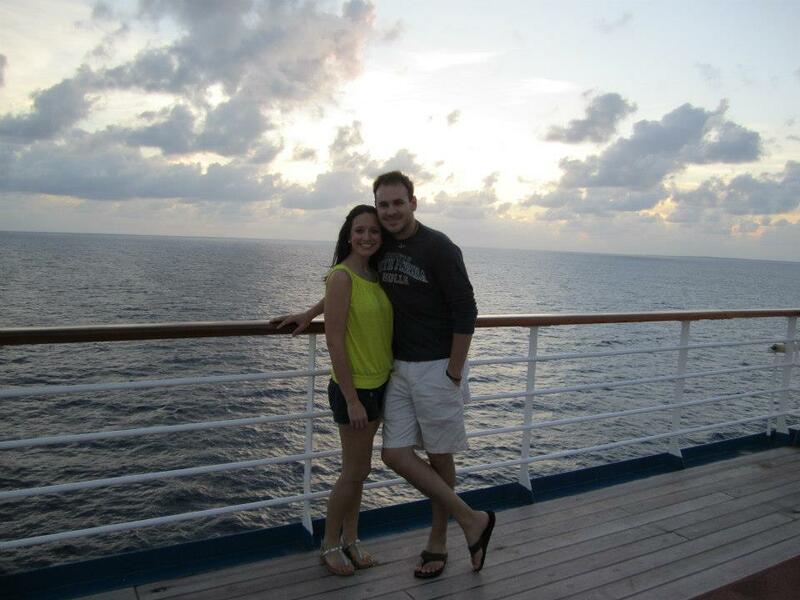 We were sailing to the Bahamas to officially celebrate our first wedding anniversary. Neither of us had been and it was just what we needed! 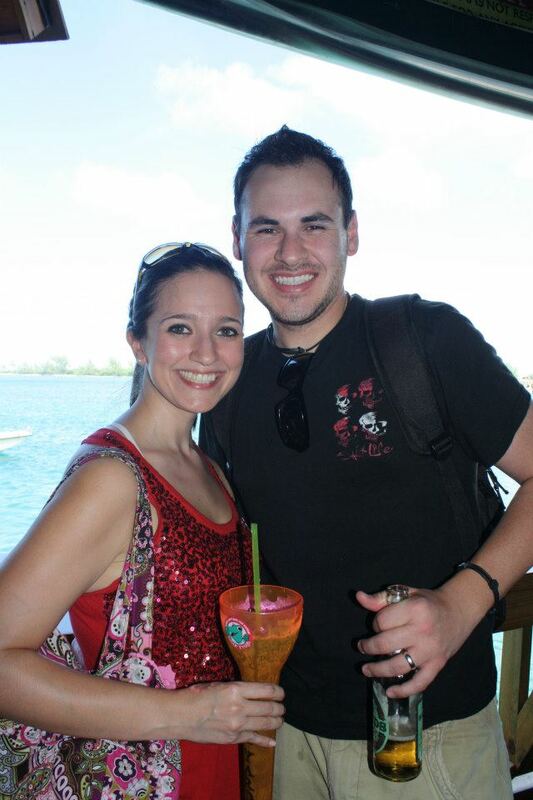 First stop, Senor Frogs because we both know that place is always a good time! … Then, shopping! The rest of the day we hung out at a little hotel called Atlantis. That night, I was fully prepared to watch the wildcard playoff game. 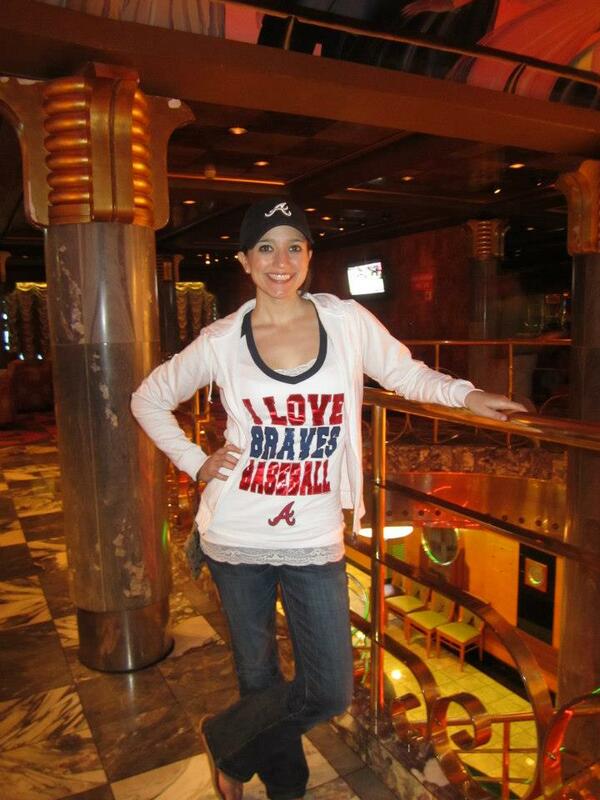 For some reason, the game wasn’t shown on the boat and thank goodness it wasn’t! It was a nasty game with a nasty call causing us to lose! Boo! 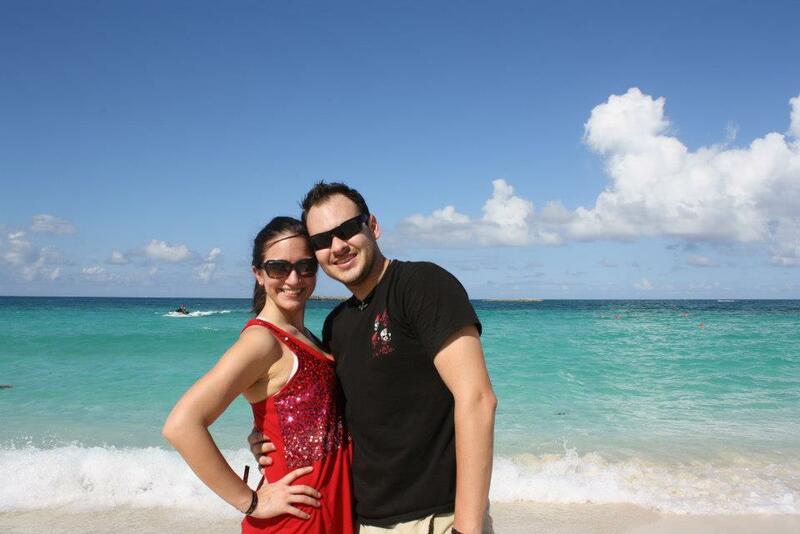 The next day was spent on Carnival’s private island, Half Moon Cay. It was gorgeous; I’ve never seen water so clear and blue. 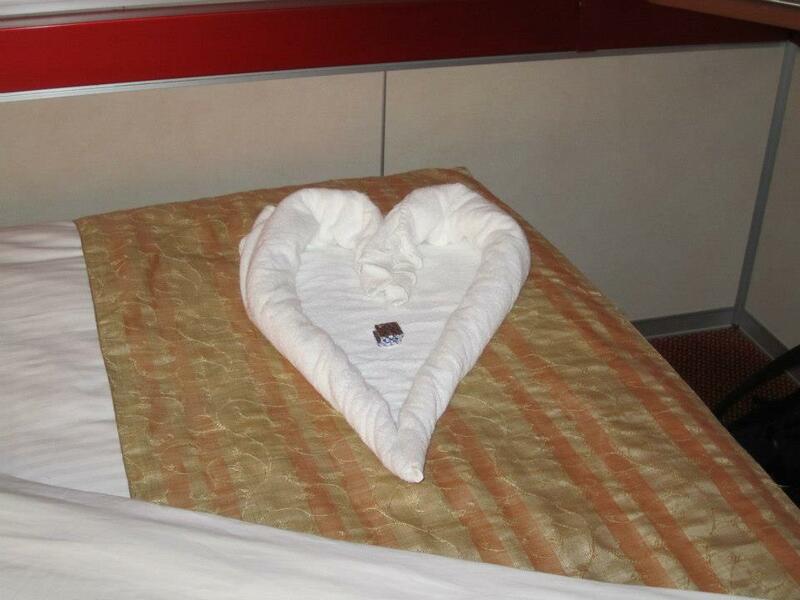 And what cruise would be complete without towel creations? 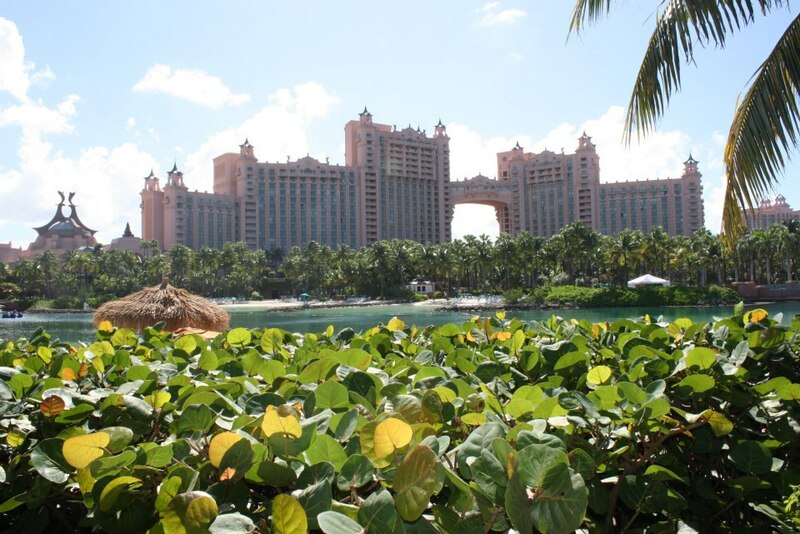 The Bahamas was a perfect way to celebrate an incredible year! 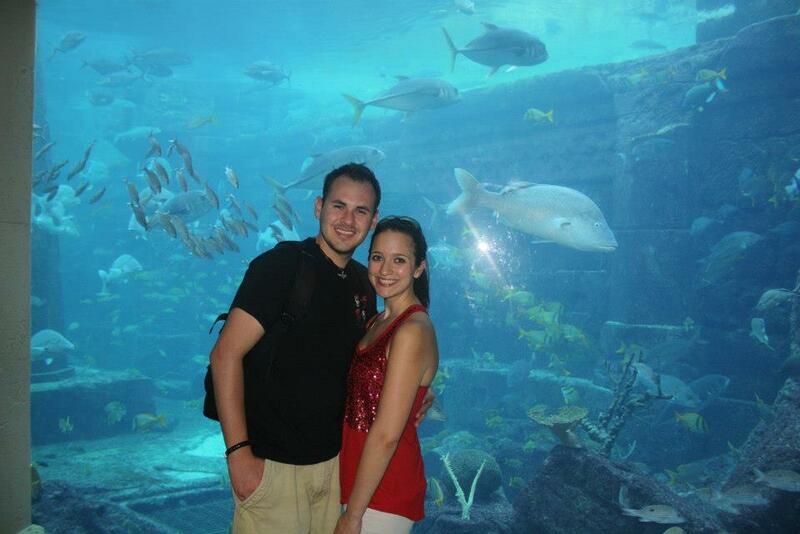 I’m so lucky to be in love with my best friend!